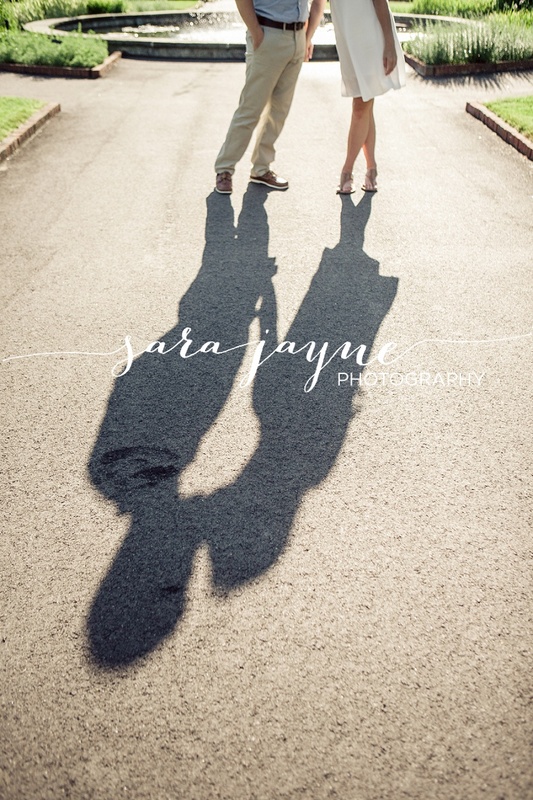 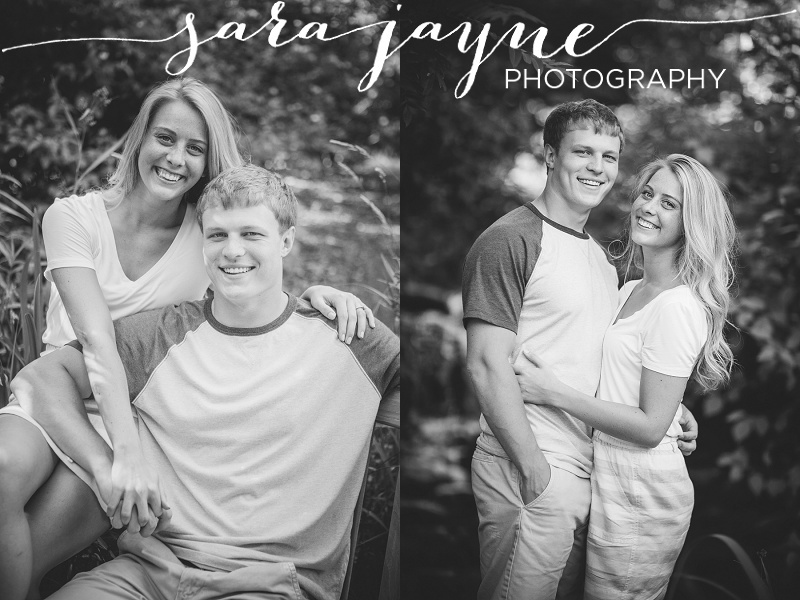 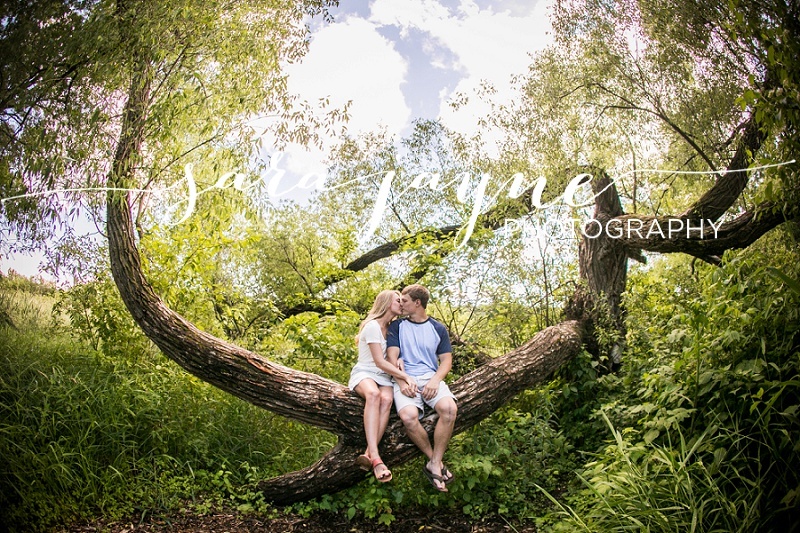 I met Anne and Rick a few years back when I did their high school senior portraits in Spirit Lake, Iowa, but didn't find out until later that they were dating! 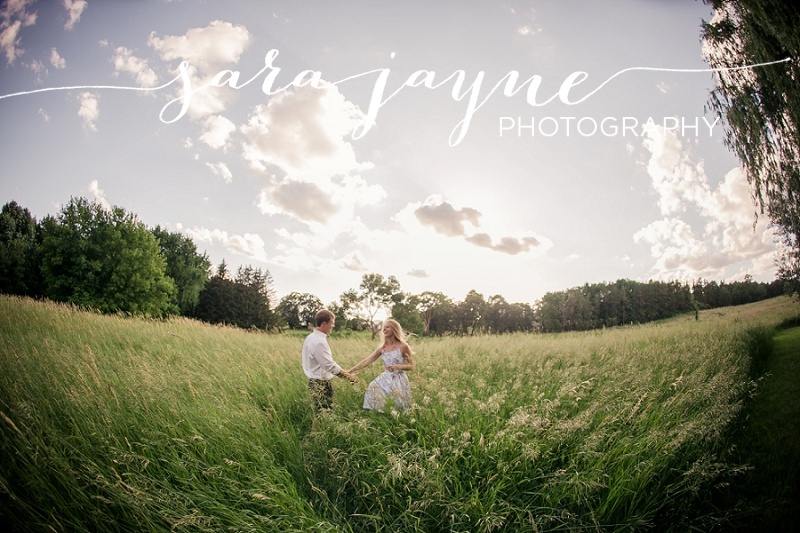 I was thrilled when they contacted me to say they were engaged and getting married at the same place where I was married in Iowa. 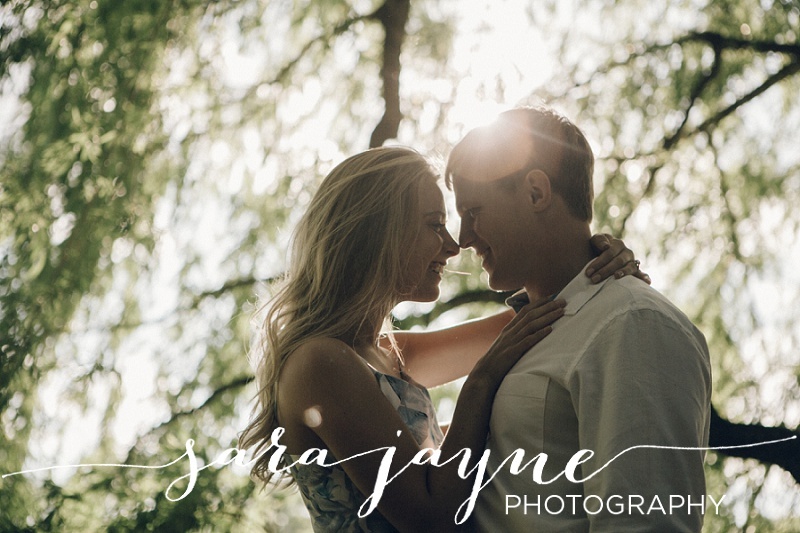 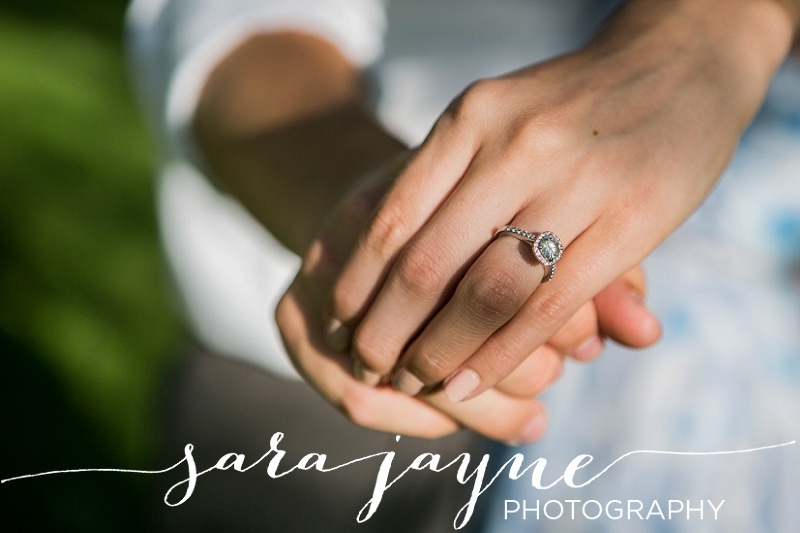 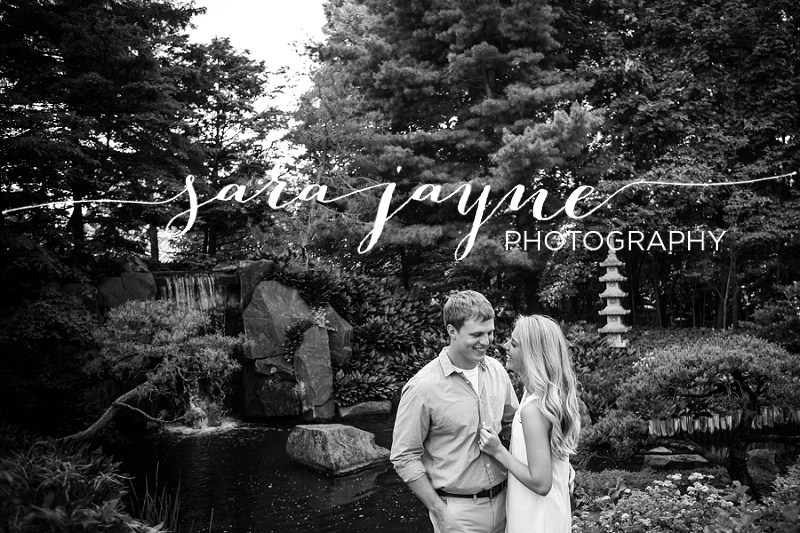 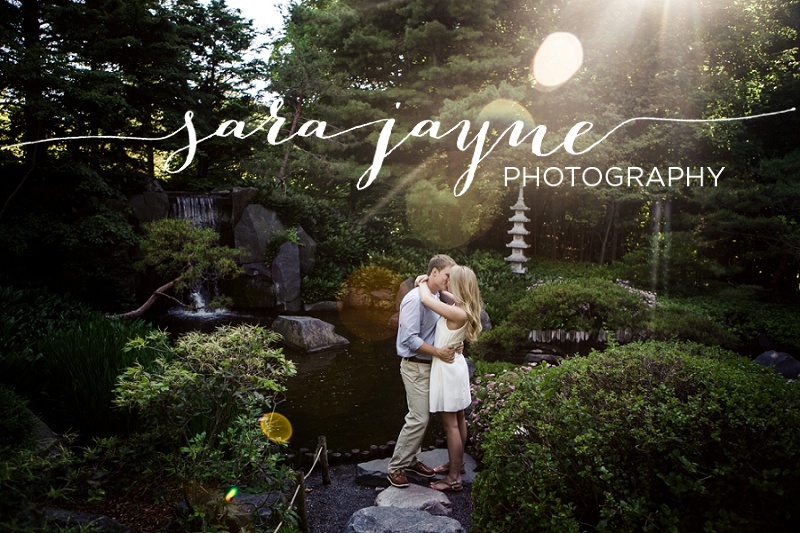 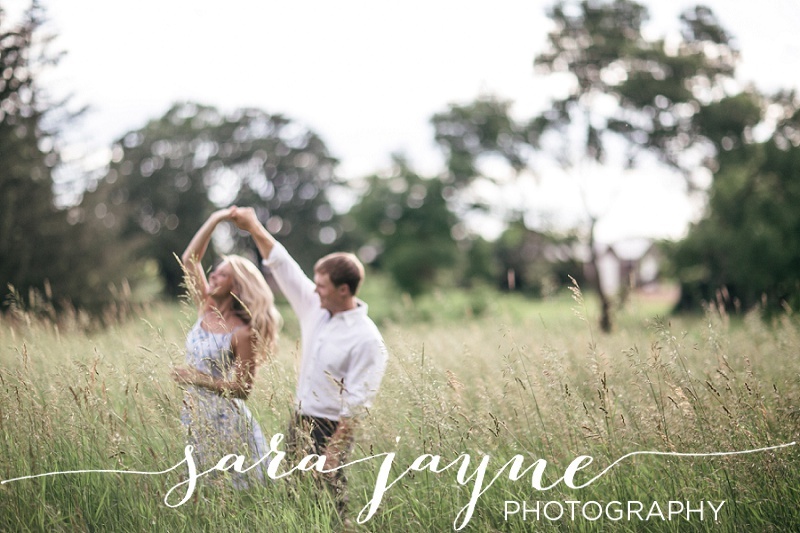 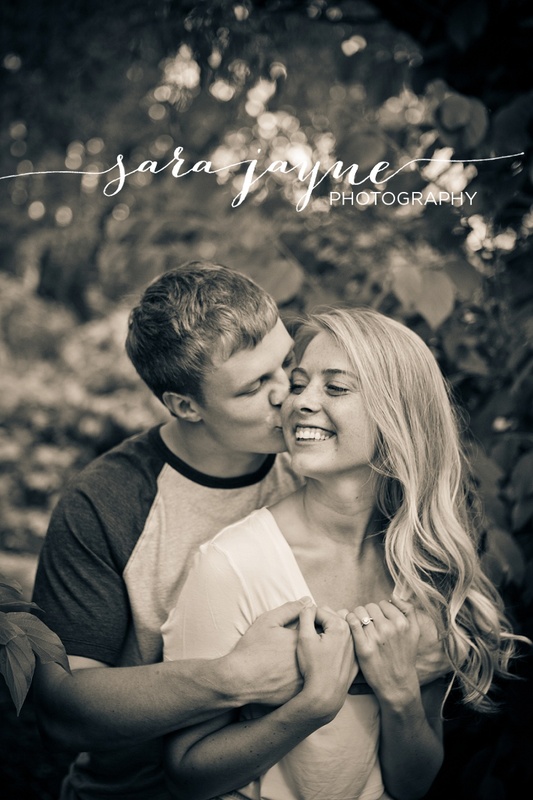 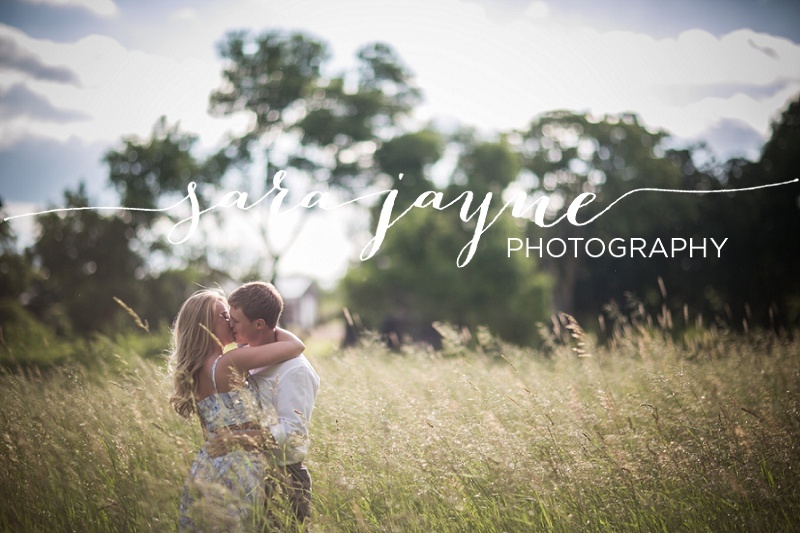 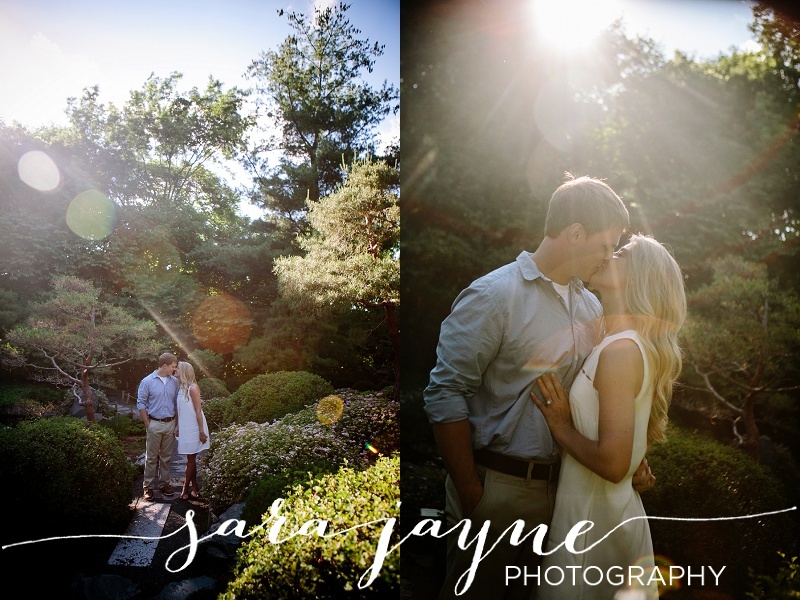 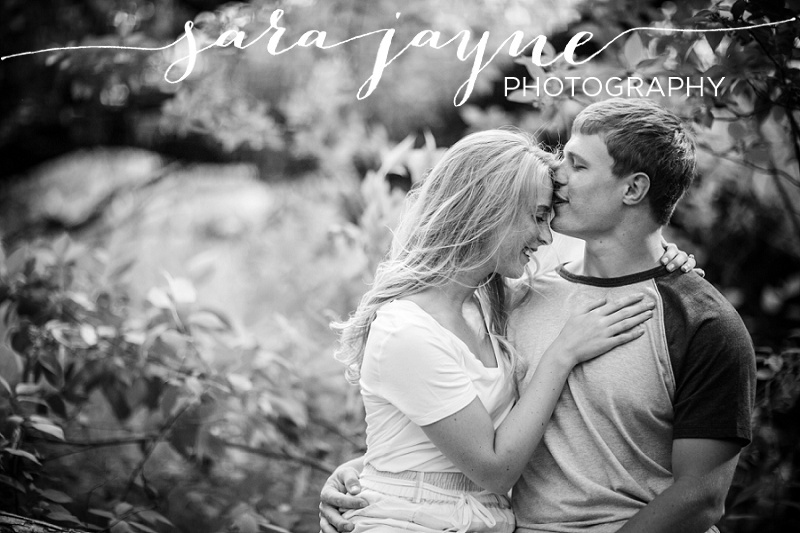 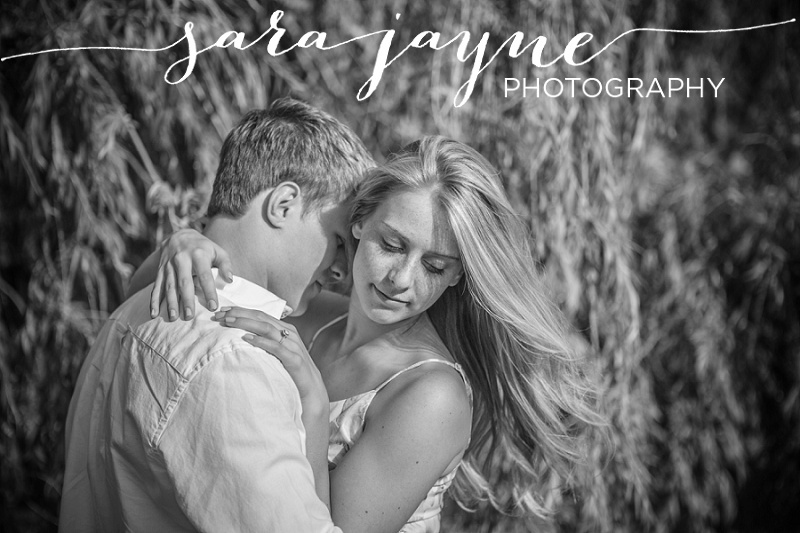 They came to the Twin Cities for their engagement session at the Minnesota Landscape Arboretum and the weather that afternoon was outstanding! 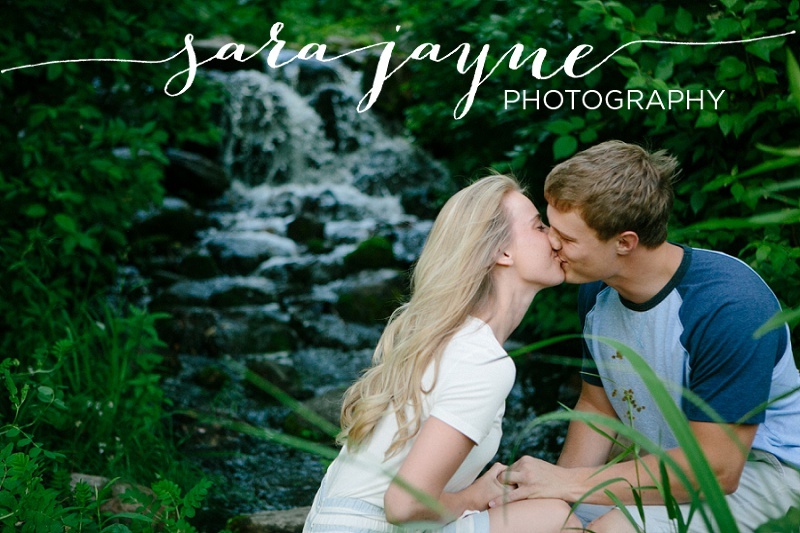 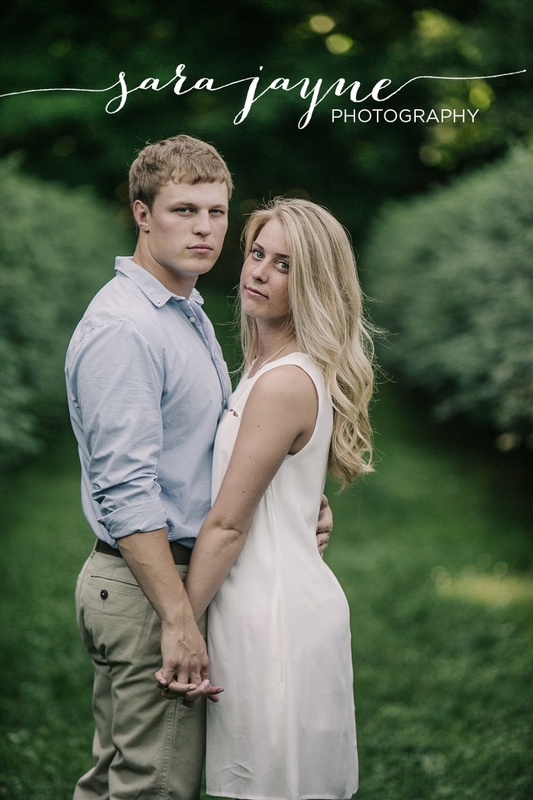 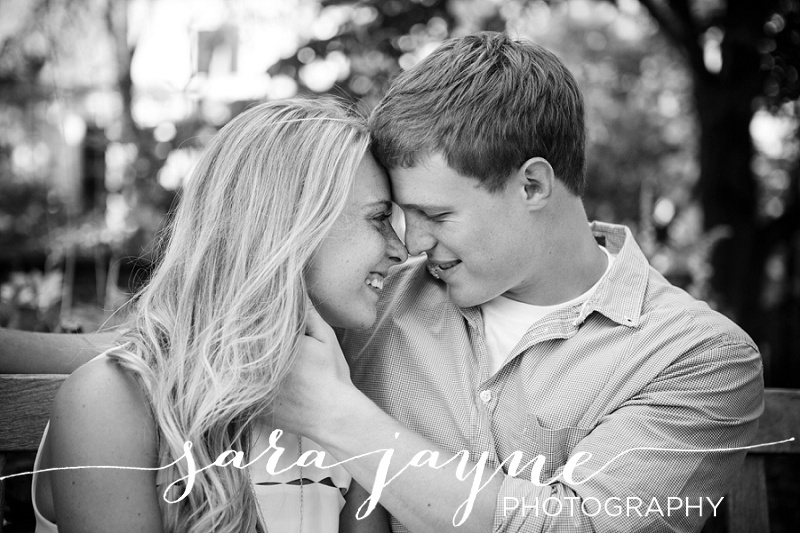 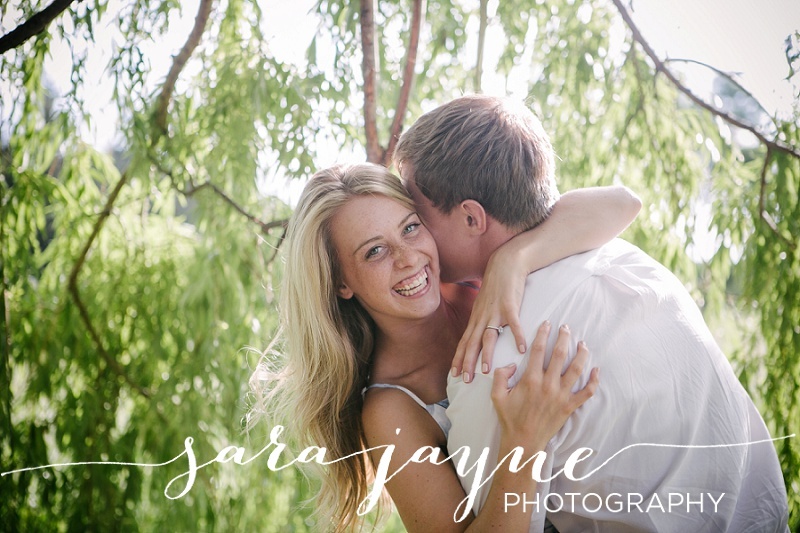 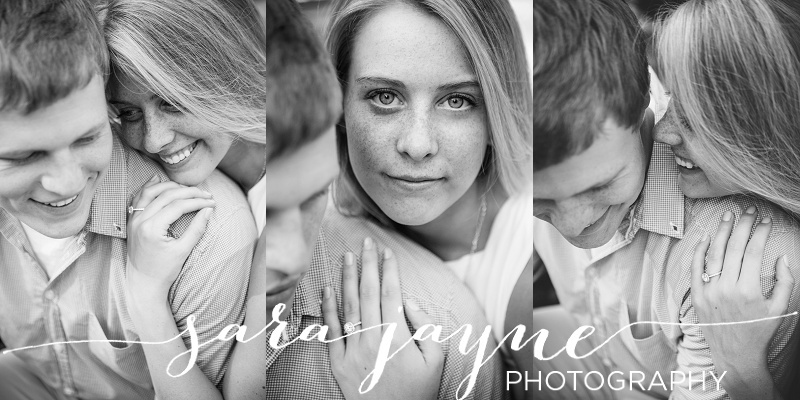 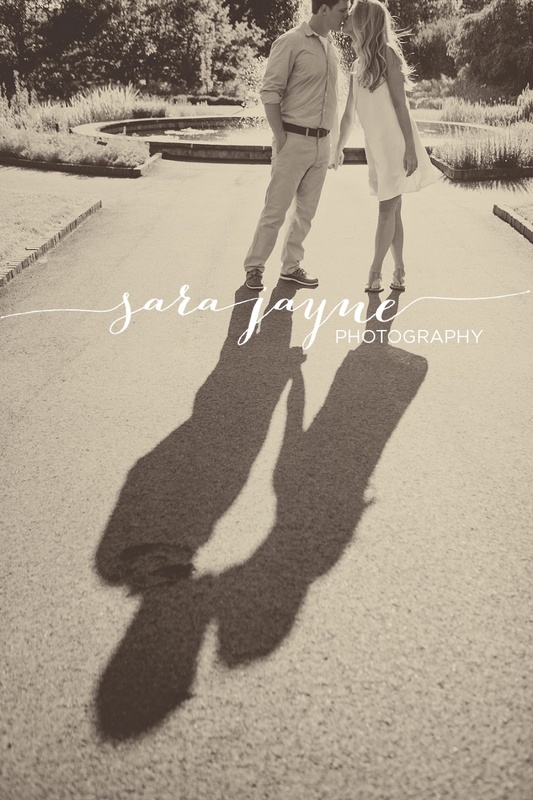 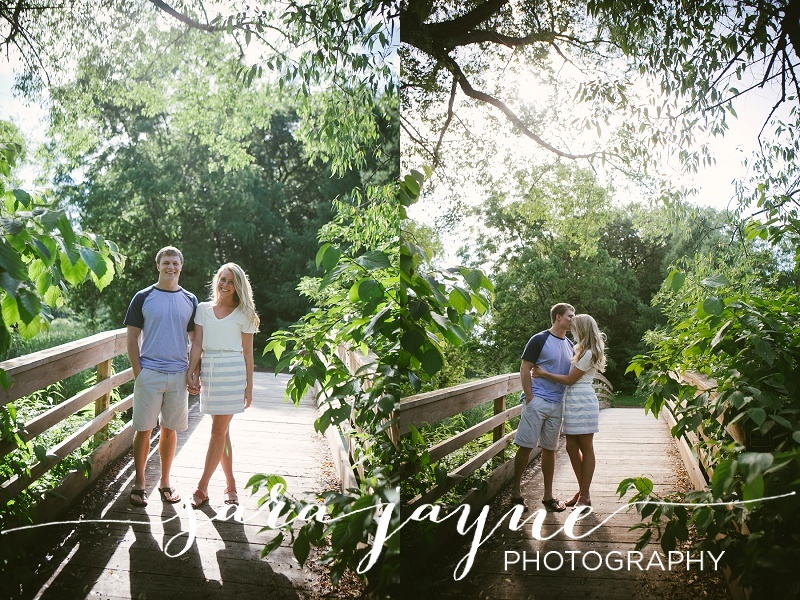 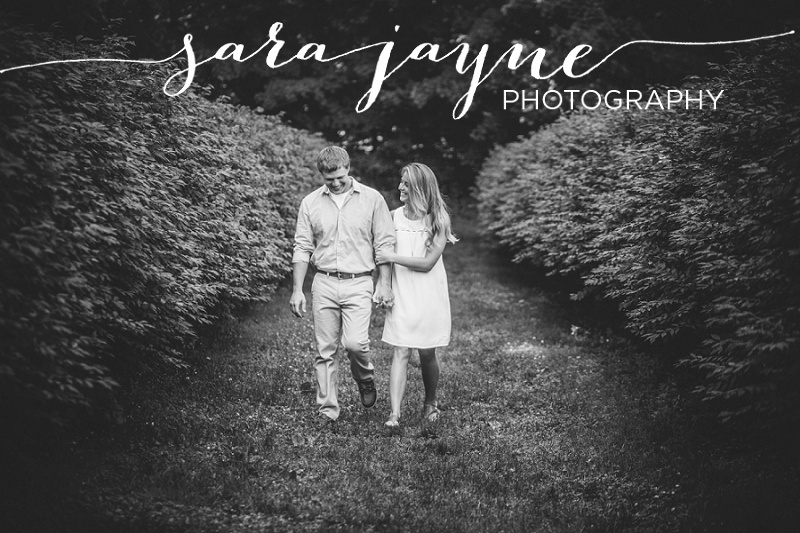 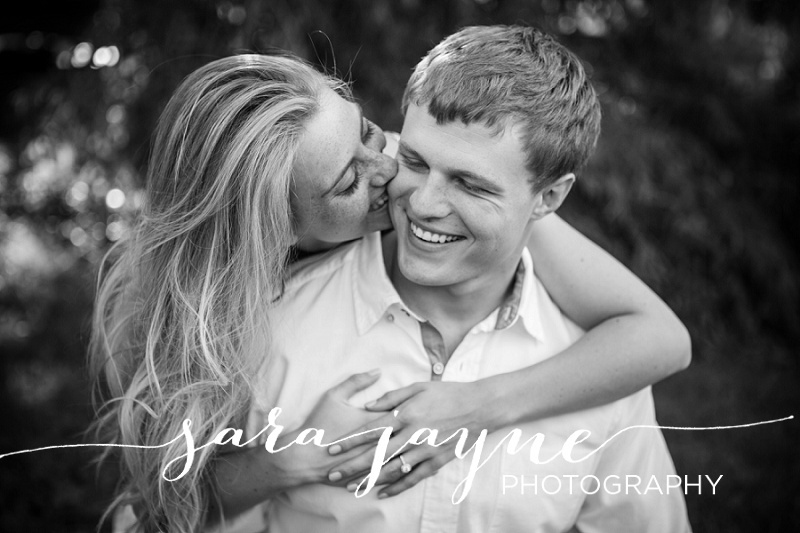 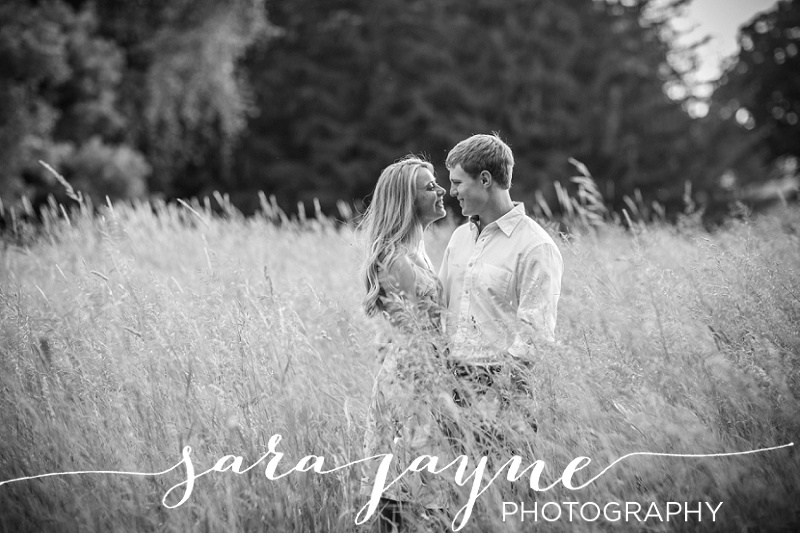 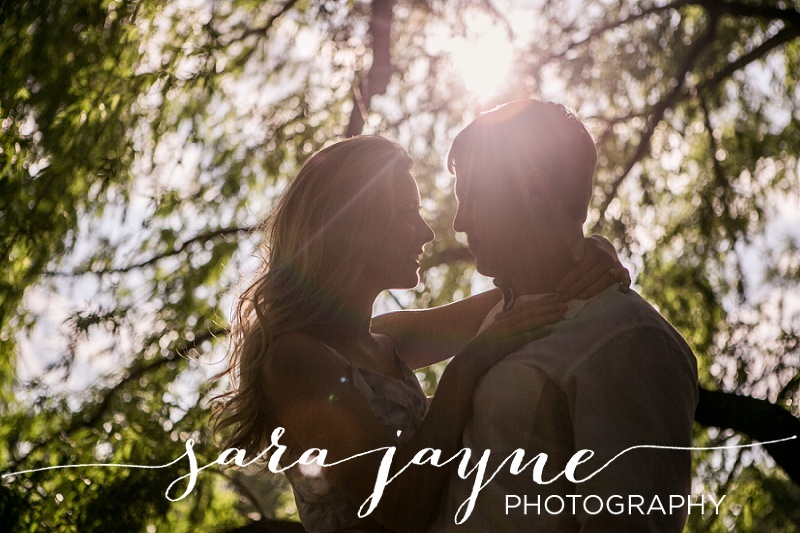 They are the most beautiful couple inside and out, and I can't wait to photograph their very special wedding day next year! 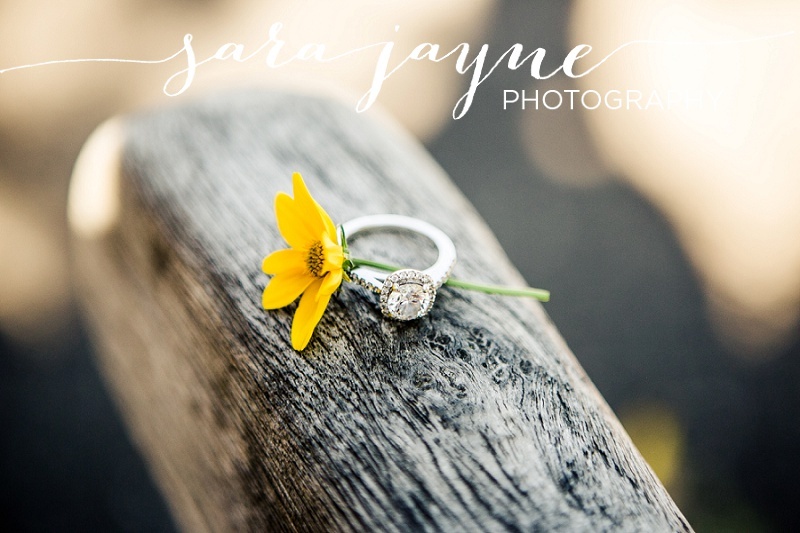 Congratulations on your engagement, Anne and Rick! 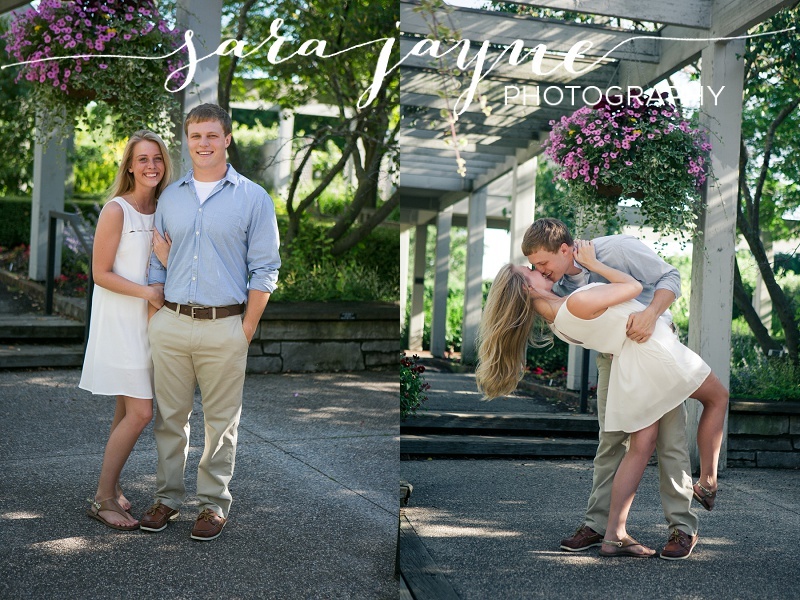 It's so wonderful to be working with you both again!